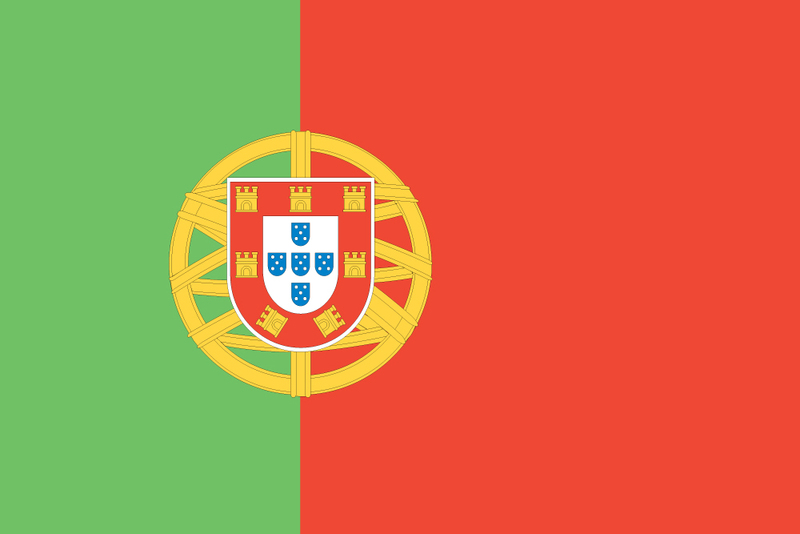 Casey of Eating, Gardening & Living in Bulgaria is hosting an event called Portugal Day on June 10th. The idea behind it is pretty simple, make a portuguese recipe, blog about it, that’s it. If you want to participate, contact Casey and she will add you to the blog roll. Submissions need to be in by June 9th. I love Portuguese food, but have never attempted to make it. This is going to be fun! The question now is do I make dessert (Pasteis de Nata anyone?) or a meal (mmm grilled chicken with piri piri…)? So much to think about! Stay tuned for the results. Thanks for helping to promote! I think it is going to be a great event!